Some buyers prefer taking some smaller lots from a new supplier, and find out how the sales will go. It prevents from the risk of paying too much for unsaleable goods. If You also prefer buying smaller parcels of wholesale electronics, then we have found an offer that might be interesting for You. The wholesaler has a single pallet of mixed electronics for sale. 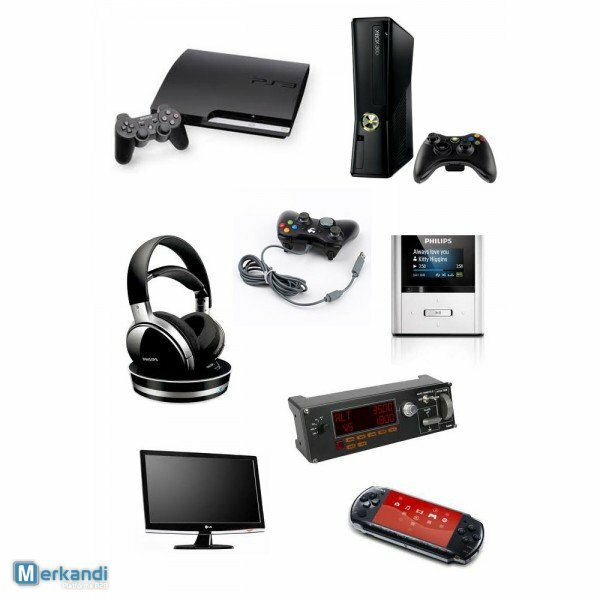 There are many different devices on a pallet, starting from lcd screens, to end with games consoles accessories (PS3, XBOX). The whole pallet includes untested customer returns only, so please be aware that at least some part of this wholesale merchandise might not work. For more details upon this deal, just visit the link and view the offer.